See Difference In This Sofa? Most modern furniture is made in component style i.e. Arms bolt off and seats and backs can be separated . This allows us to totally refill all interior fillings. 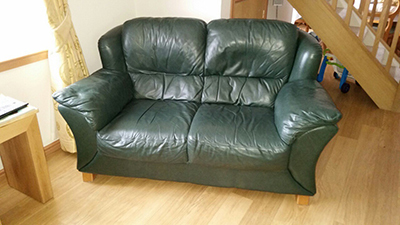 Also allowing us to tighten or replace webbing or springs bringing back the bounce to your seats and soft support to arms and backs of sofa. 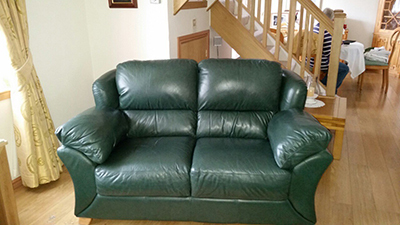 To finish this process and get the Whoa factor why not include the the intensive leather clean. 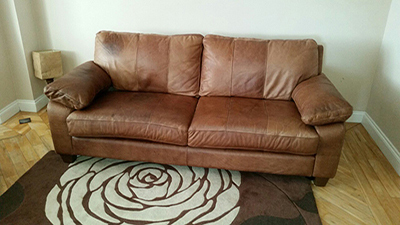 This is done using trade products and a soft bristled brush which results in removing all ingrained dirt and dust build up. 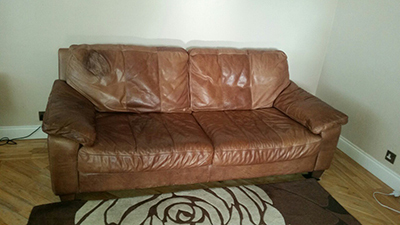 The final process is applying an oil based renovating conditioner which brings back the lustre and aroma of your cherished leather sofa. 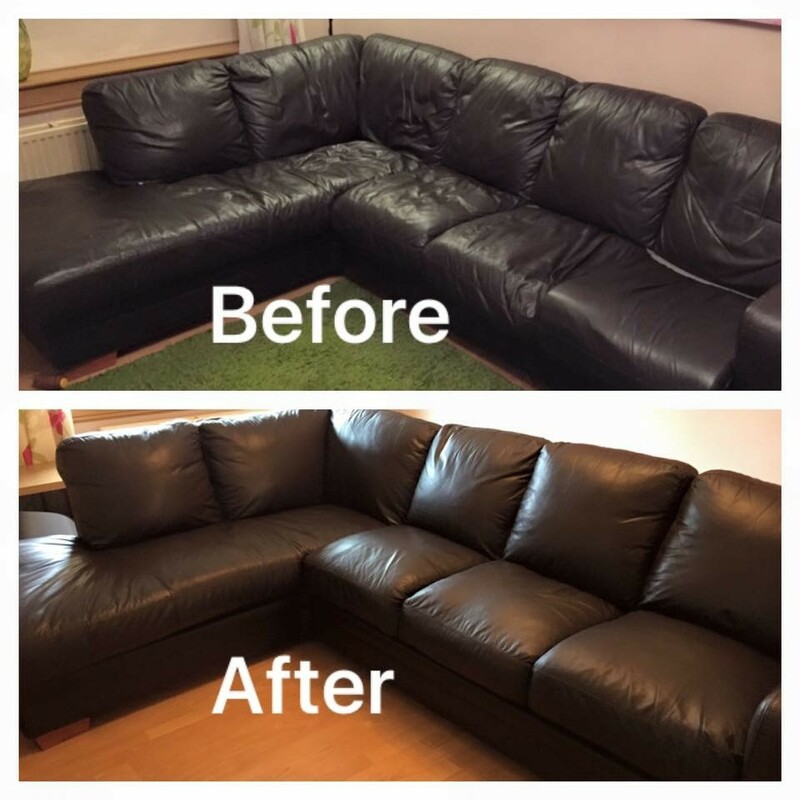 We call this the full sofa makeover.